The news is out that Google and Twitter have signed a new deal which will allow real-time tweets to appear in Google’s search index. The deal, which doesn’t include an advertising revenue agreement at the moment, is expected to come into effect within a matter of months. Of course, this is not a new arrangement. Several years ago Google had a search feature known as Real-Time Search which incorporated feeds from other media platforms as well as Twitter. However, after the collapse of the original deal with Twitter the feature disappeared. Although Tweets are already incorporated into the search results only a small fraction are indexed and not on a real-time basis. Google did consider creating a real-time content option to compete with Twitter at one point but this never materialised. Who will Benefit from the Real-Time Deal? Based on the very small percentage of Tweets which are indexed the real-time dimension of the deal is unlikely to benefit users much in terms of providing them with comprehensive search results. However, it does mean that Twitter will have increased significance when it comes to online marketing. Rather than obtaining information by following a brand’s Twitter feed users will now be able to obtain the results via Google in real-time. Twitter hopes that the deal will enable them to increase their market share by gaining new users. Although Twitter may have established its place in modern culture its retention figures are somewhat disappointing. If the percentage of users on Twitter increases it may be possible to monetise this in the future. How will Tweets be Ranked? As yet there is little information about how the deal will work in practise so predictions as to how the Tweets will be ranked are still a matter of guesswork. As with other social media content, the current Tweet indexing is such that the more authoritative accounts tend to receive higher rankings. Analysis of the way Tweets are currently ranked suggests that there is a correlation between the number of followers and the number of Tweets indexed. However, this may not be due to the actual number of followers but to other signals associated with having a large number of followers which is affecting the indexing. A Tweet is also more likely to be indexed if it contains either a hashtag or an image but whether this is because it is perceived to create an enhanced user experience is not known. Both inbound and outbound links also appear to increase the likelihood of a Tweet being indexed with the presence of outbound links having more impact than inbound ones. Whether the same criteria will be used to rank Tweets based once they are based on real-time Twitter is still unknown. 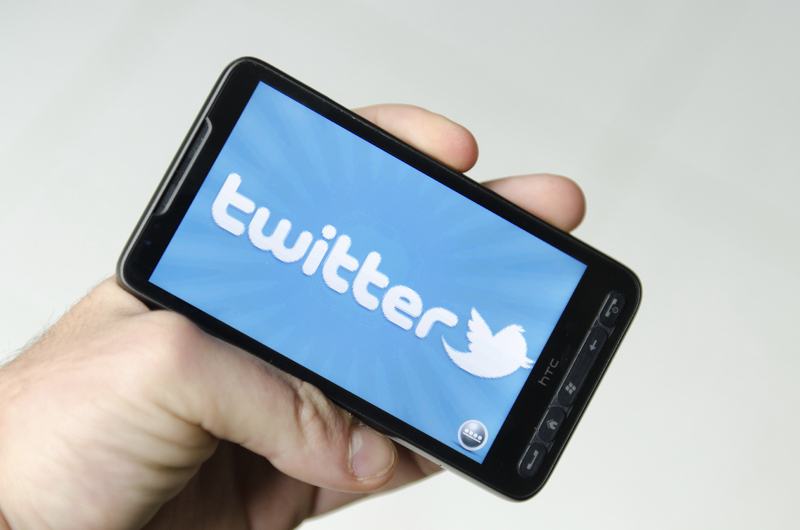 How will Real-Time Twitter Affect Digital Marketing? Tweets are often made off the cuff or in reference to a particular event. This may be highly amusing at the time but not necessarily something which a company wishes to be remembered for several days, weeks or even months into the future. The concern is that by these tweets may damage the overall brand image of the company. Another major concern is that by allowing real-time Tweets to be ranked the system is opened up to potential misuse. Twitter is not well known for its trademark enforcement policy, especially when the name is contained within hashtags. This exposes genuine companies to potential abuse and brand damage. Twitter hopes to increase its importance as a social media platform but it is not yet clear about the role real-time Twitter will play in online marketing campaigns. The new partnership does not currently include an advertising agreement it is likely that a revenue agreement may be incorporated in the future, how this will work in practise is still a matter for discussion. This is unlikely to be the only collaboration which will take place and there are interesting times ahead as our changing use of media drives innovation forward.